Does your natural gas heater need servicing? 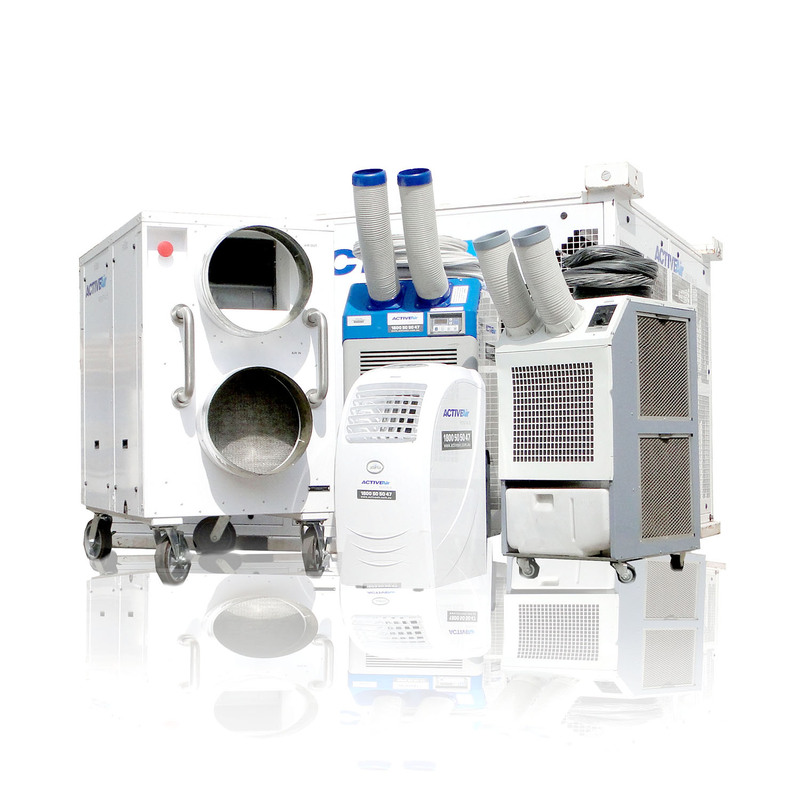 Give Active Air Rentals a call on 1800 50 50 47. Active Air Rentals can now provide servicing for your natural gas heater, including repairs and maintenance. As we head into winter, its crucial to ensure your natural gas heater is ready and safe to use. A properly serviced heater will also ensures it operates at its maximum capacity, saving you money in the long run. At Active Air Rentals, we will clean and test your machine, providing you will a full service report. We will also provide you with a detailed quote for all repairs required prior to any work commencing. Need to hire a heater? We have a wide range of electric and gas heaters, and boilers, ensuring we have your heating needs covered. We also offer delivery of 9kg ($24) and 45kg ($115.50) Elgas bottles. Prices include delivery and are backed by our 24/7 service. Simply give us a call on 1800 50 50 47 or email us to set up an appointment.